Route 81, VA. 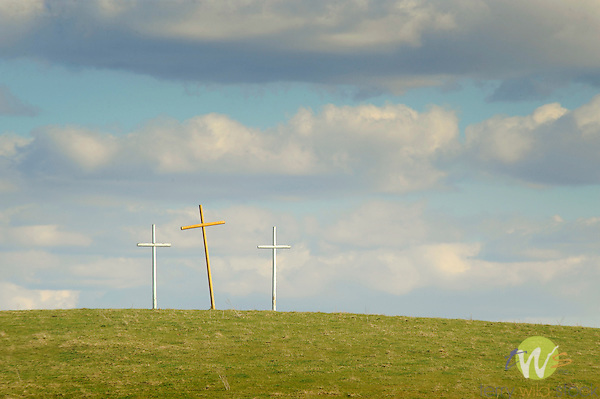 The crosses along interstate. Christian Crosses, Inc. Reverend Bernard Coffindaffer.